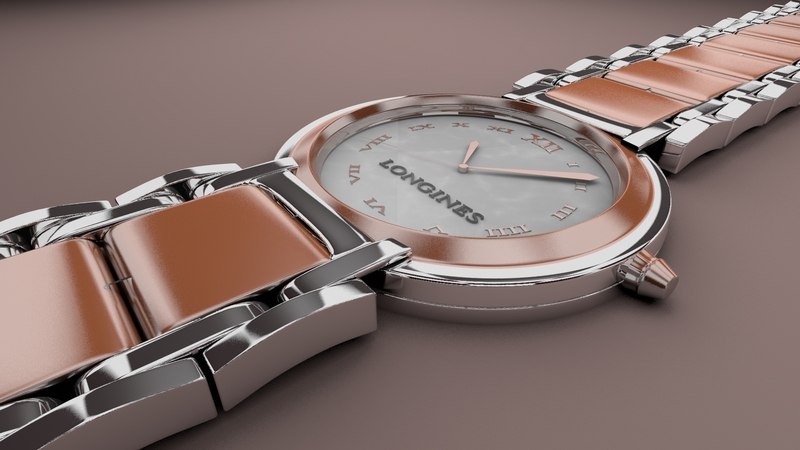 Home » Graphic Tools , Tutorials » Creating a Fancy Watch in Blender, Chapter II. 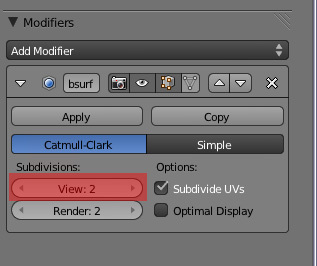 Add a subsurf modifier to the watch and set the view amount to 2. 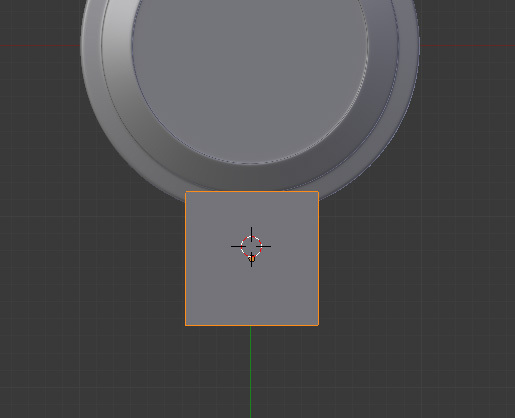 Now we need to model the watch band. Add a cube around the area the picture shows. 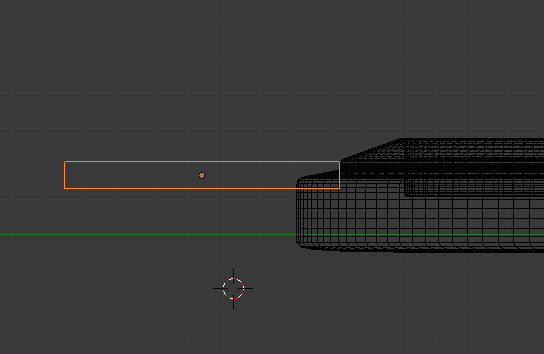 Scale the cube down on the Z-axis to make it much thinner. Add a loop cut in the exact middle of your cube (Press Ctrl+R, then left click). Adjust the length of the band on the Y-axis until you reach a size similar to the picture’s. 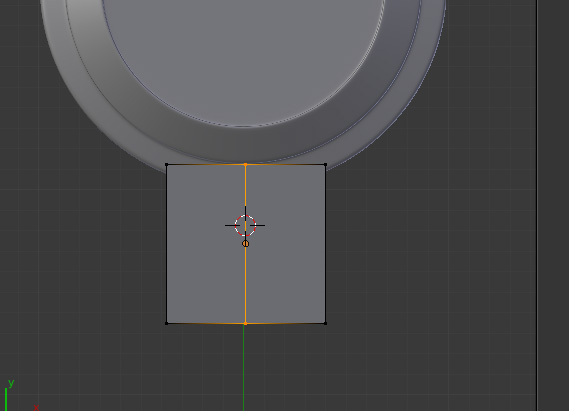 Take the right face of your cube and extrude a little. Then extrude the bottom right face on the Y-axis. 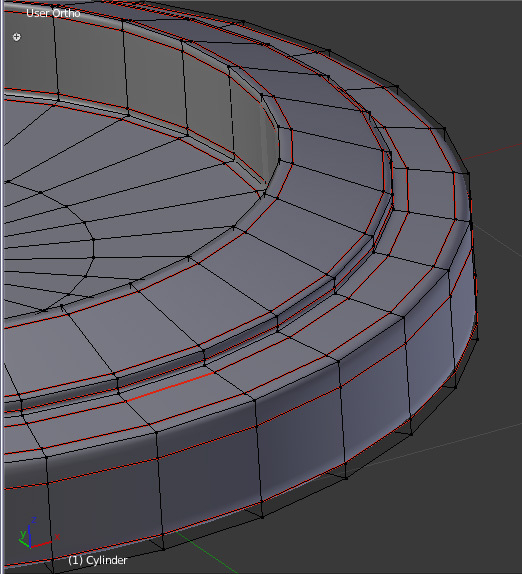 Then keep extruding on the Y-axis, and with each extrusion, bring the face down on the Z-axis, gradually.